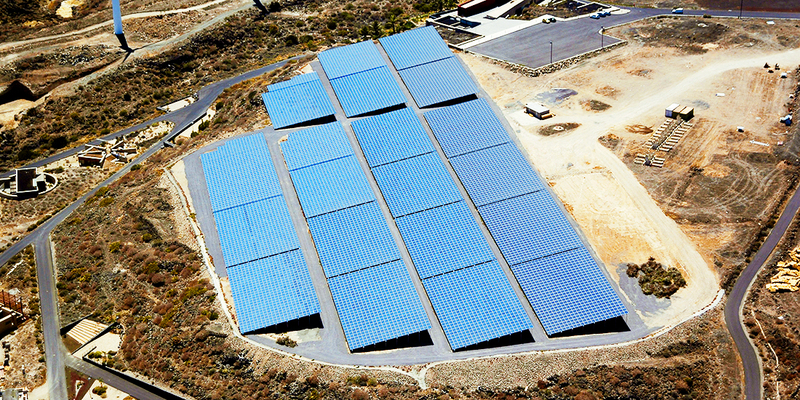 Photovoltaic installations – ITER – Instituto Tecnológico y de Energías Renovables, S.A. 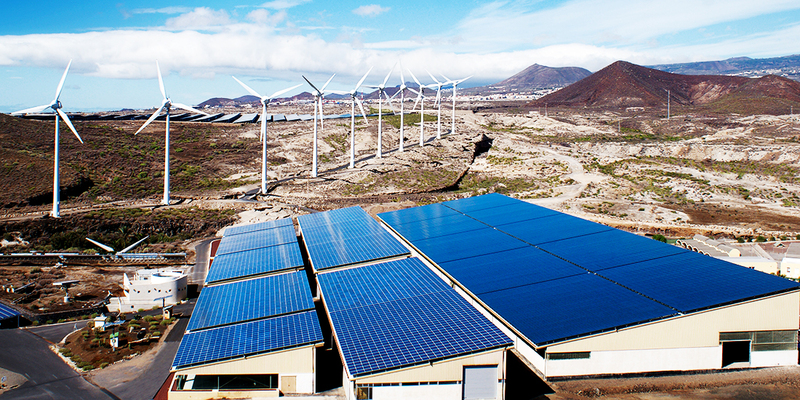 In line with its founding objectives and exploiting the opportunities offered by current energy policies, ITER has made significant efforts to promote the development of renewable energies in the island. 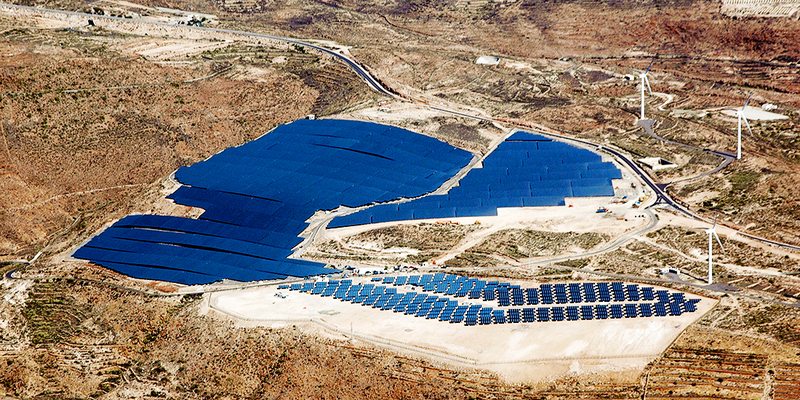 Particularly in the area of photovoltaic solar energy, since 2005 ITER has contributed to the installation of around 41MW of generation capacity, either owned directly or on behalf of third parties, acting as developer, installer and maintainer. Worthy of note from a technical perspective is that ITER’s link-up to the grid has relied on the 100 kW TEIDE 100 inverter, designed and manufactured by ITER itself. As for their support structures, these too have been developed by ITER: fully modular and removable lightweight structures made in anodised aluminium, basically consisting of columns, beams and straps. These systems are all operated using a comprehensive remote monitoring and control system designed and operated by ITER. Since 1 July 2011, the Generation Control Centre (GCC-ITER) is responsible for their running and, in compliance with RD 1565/2010, they have certificates of conformity to respond to voltage dips, issued by AENOR. 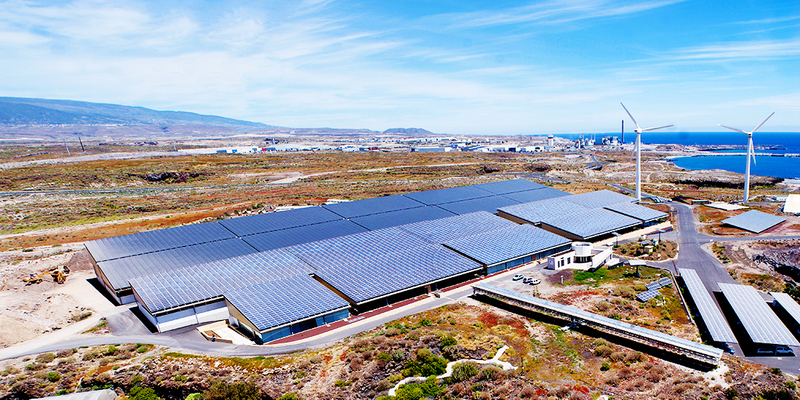 Solten I, a solar energy system located with the Granadilla Industrial estate. 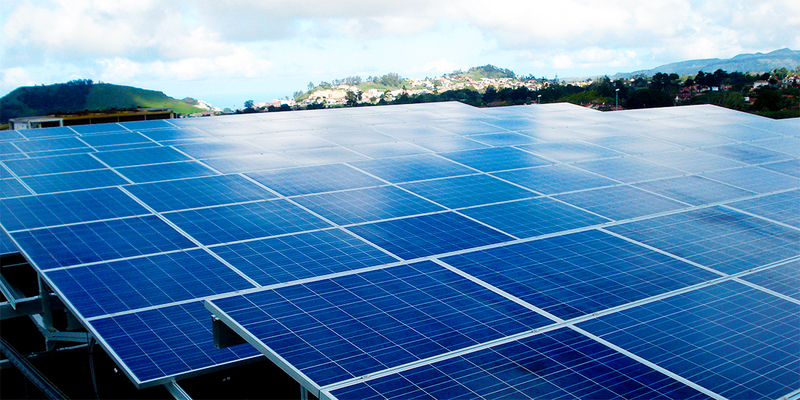 The facility comprises 130 100kW-rated photovoltaic plants, each linked independently to the low-voltage grid. Each of these facilities has a different owner, but is developed installed, operated and maintained by ITER. 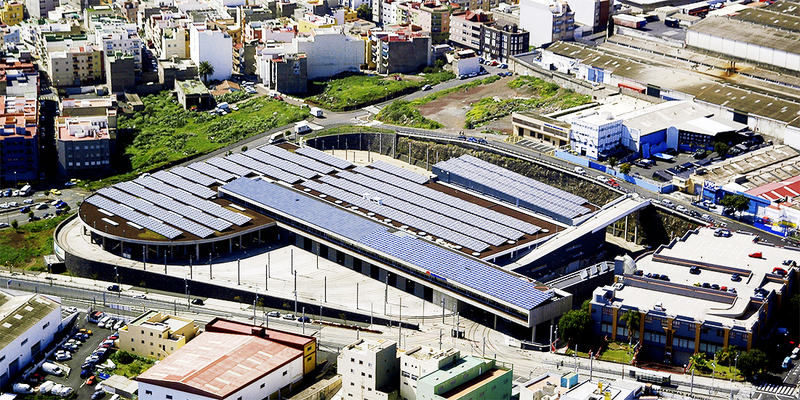 Another success story is the Solten II Granadilla S.A. platform, which is owned by 308 shareholders, of which ITER, as well as co-owner, has been responsible for its development, installation, operation and maintenance. In addition, ITER has installed facilities for third parties, both connected to the grid and stand-alone, totalling 2.1MW. 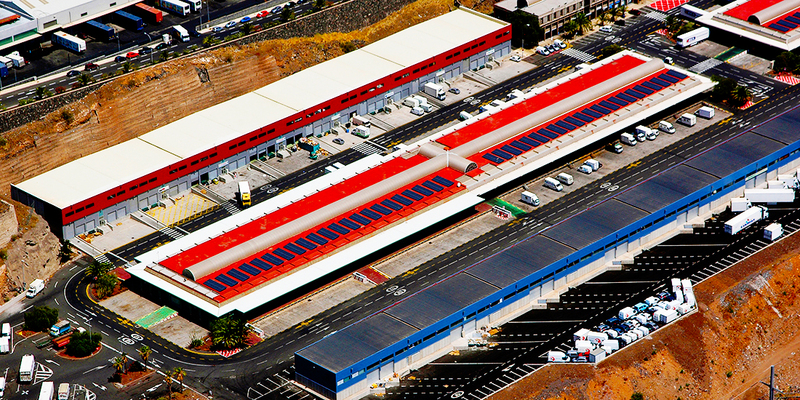 *Ky: Kyocera, So: solarworld, I:ITER, Is: Isofotón, Sh: Sharp, Y: YIngli, D: Deiko. 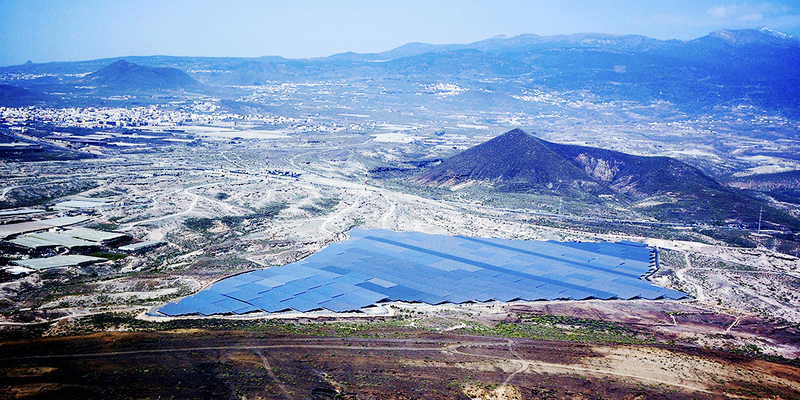 With regard to its international collaborations, ITER has been involved in various types of renewable energy projects in a number of countries, mainly in the field of solar power. Most of these collaborations involve ITER conducting technical visits of the site, designing the facility and providing the necessary materials, as well as developing training materials for the local tender-winning provider. Subsequently, ITER is responsible for validating and monitoring the running of the facility. 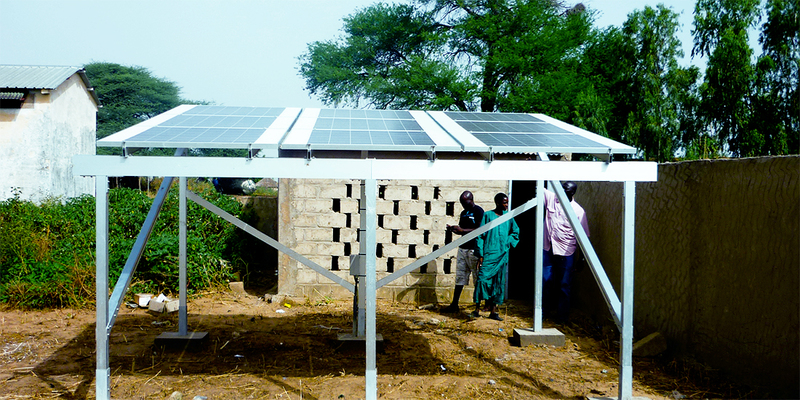 These facilities are specifically designed to take into account the local peculiarities of power supply-and-demand at national or regional level.